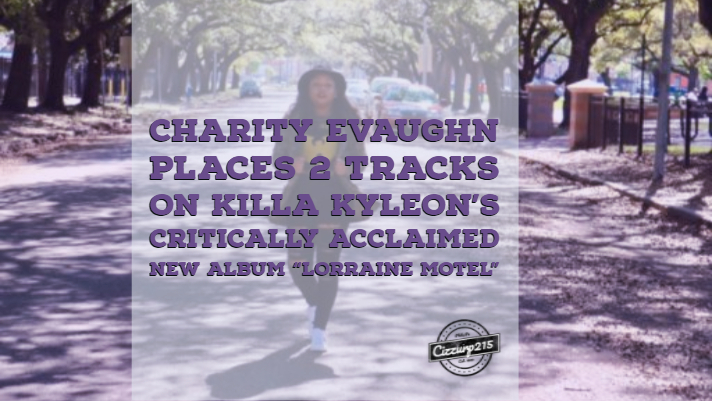 Charity Evaughn Produces Two Tracks on Killa Kyleon's "Lorraine Motel"
Charity Evaughn has been making strides for sometime as one of the dopest up and coming producers in the game. 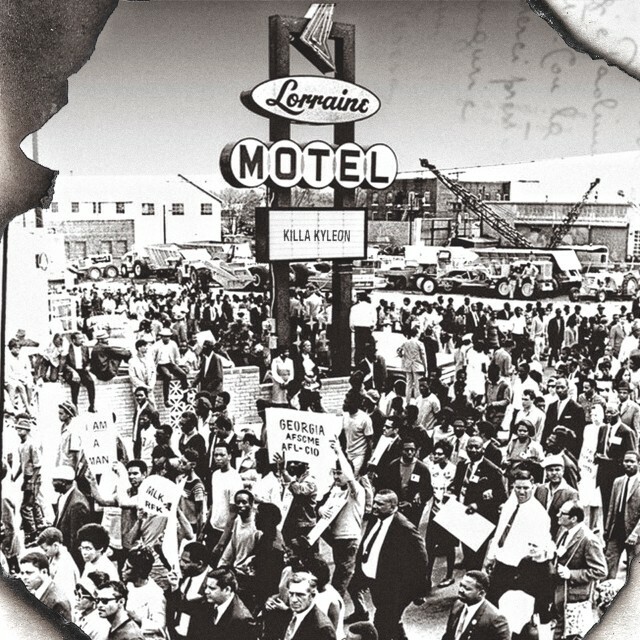 Houston links up as Killa Kyleon drops a powerful project in the new “Lorraine Motel”, an ode to Dr. King and the struggle of the black man and woman in America. His lyrical prowess with that H Town drawl, has never been better than on tracks like Killin Over Jays produced by the legend, Corey Mo of Countryraptunes.com or “Niggaz” produced by Charity Evaughn (credited as C Vaughn Beats). The XXL freshmen producer displays some of her jazziest rap tracks on this album. I must say I’m partial because Charity and I spent nights going back and forth on that piece of it’s production. Its probably one of my favorites from her catalog. She won many a crowd over with that one. That amazing live bass line was provided by Dominique Sanders, an amazing bass player, producer and frequent collaborator. Charity also checks in on “Toast for the Real”. Look out for more from Charity, who also landed music with Q. Guyton and Rocky Banks recently with partner Nate Coop. 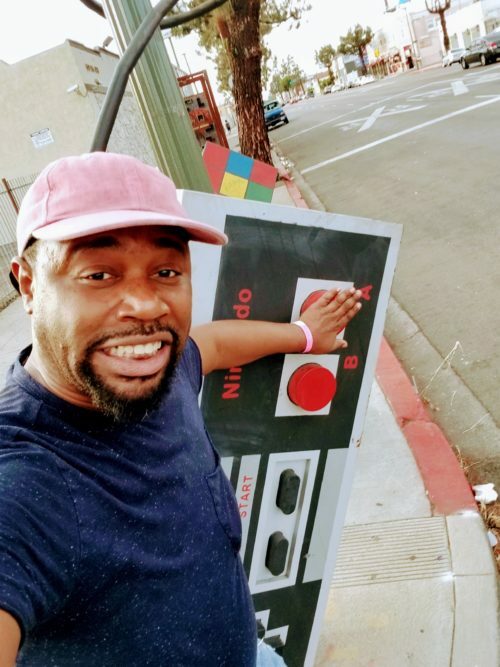 C O L O R S Ep by NateXCharity is available on all digital and streaming platforms! 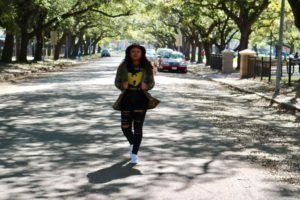 Charity also recently placed her first major label track along with Nate Coop on Cyhi the Prynce’s “No Dope on Sundays”. The track is entitled “Don’t Nobody Know Why” and it features Jagged Edge.